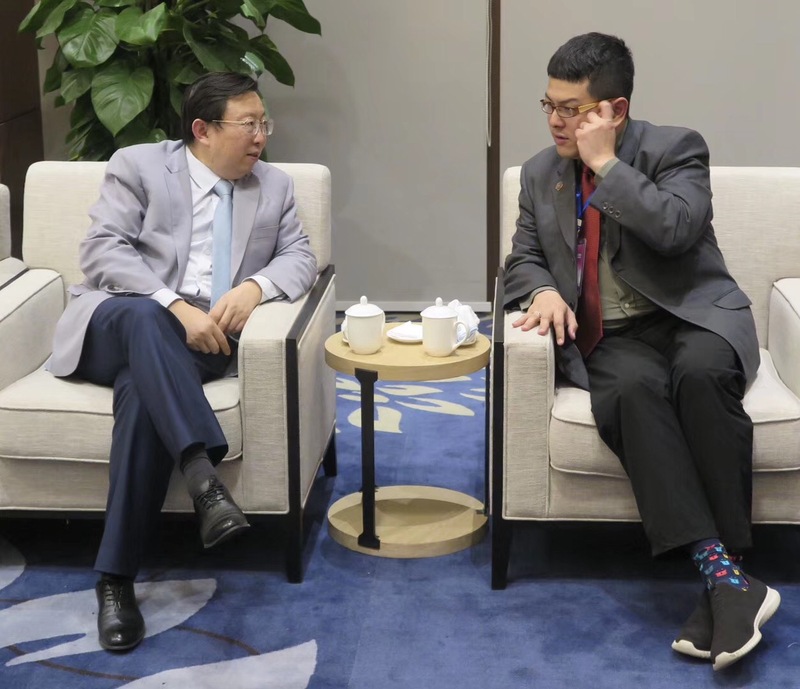 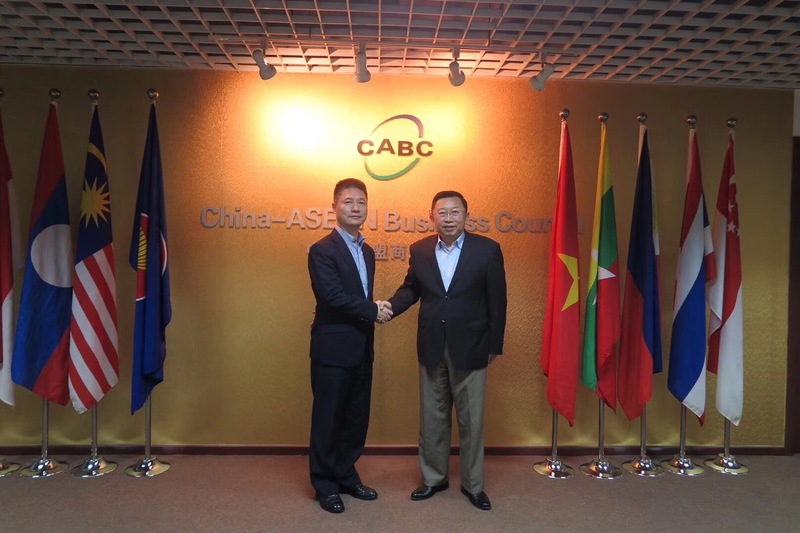 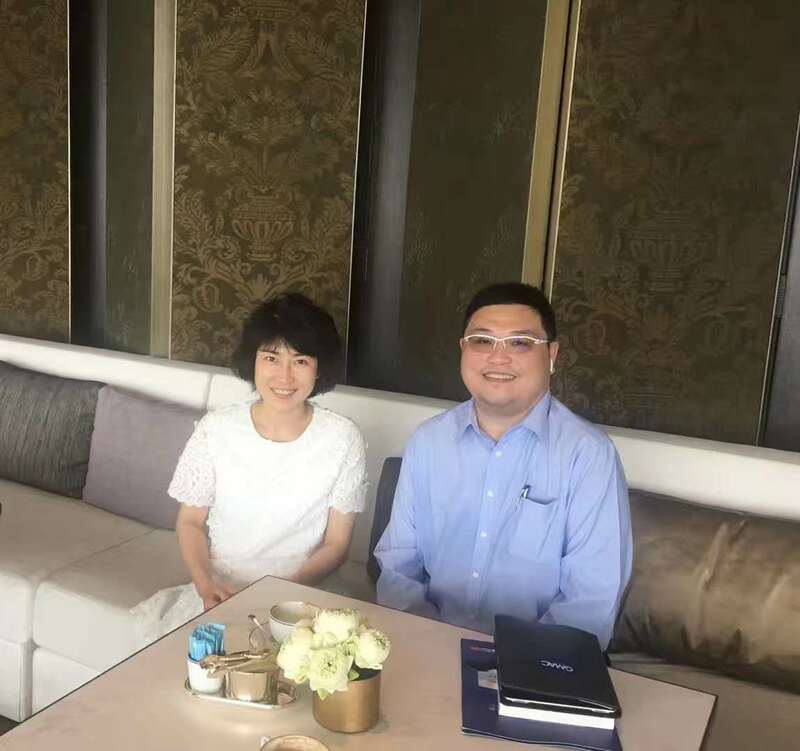 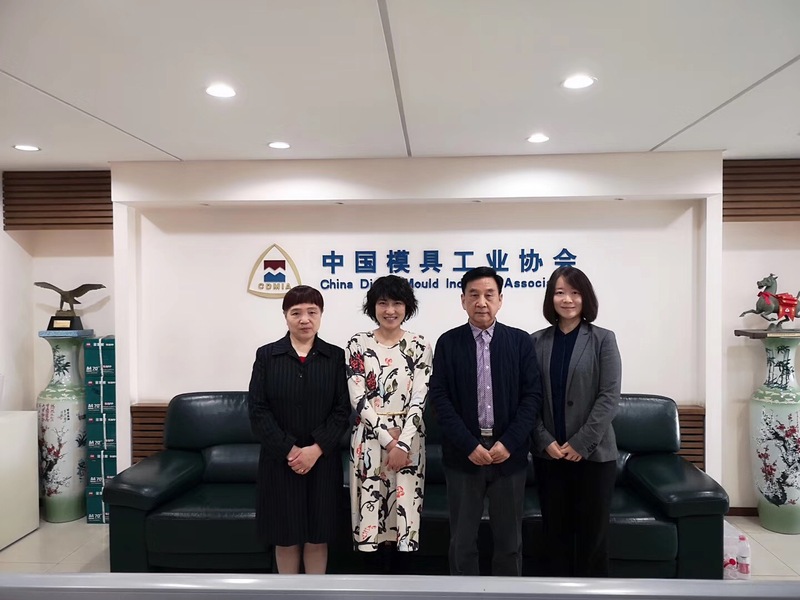 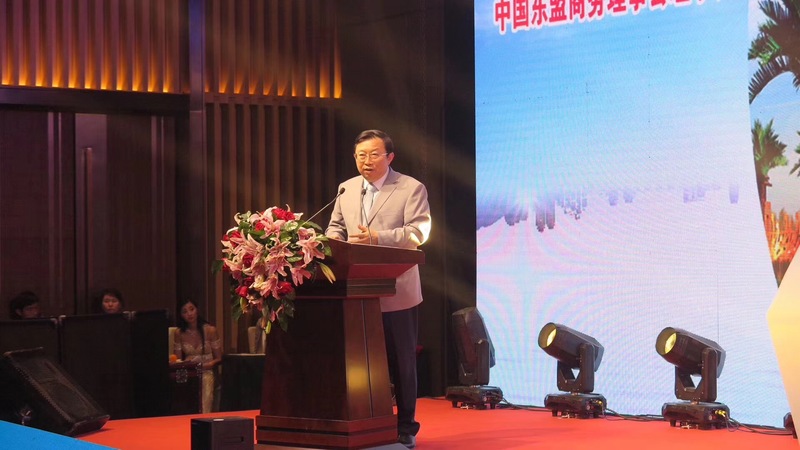 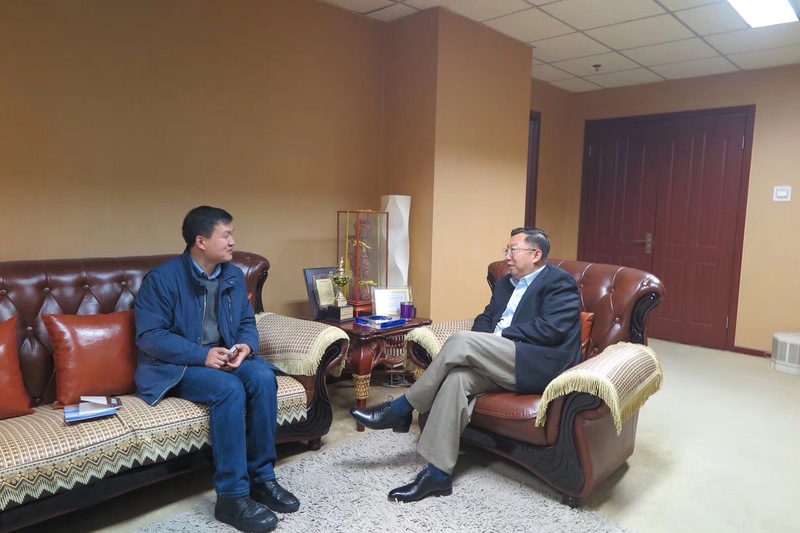 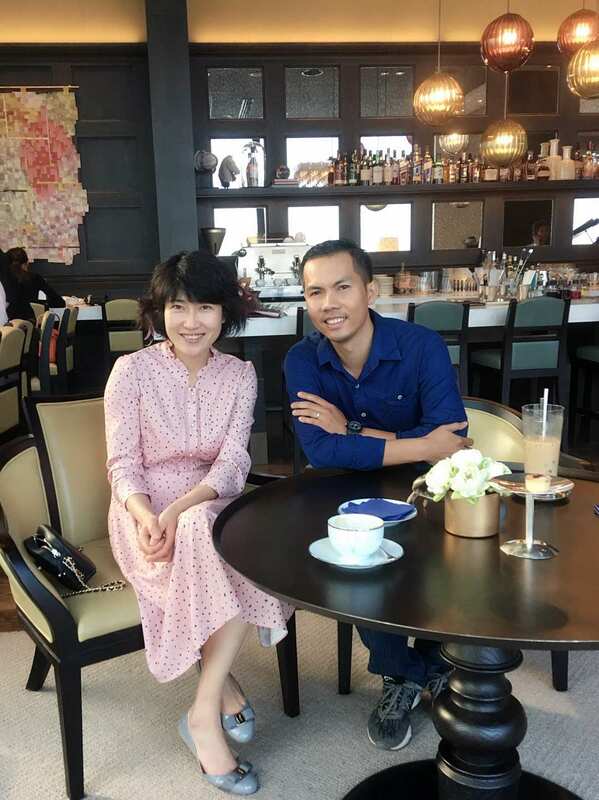 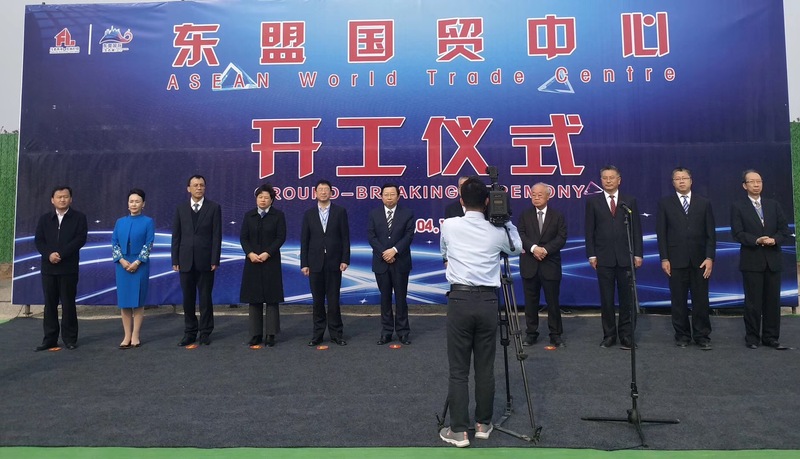 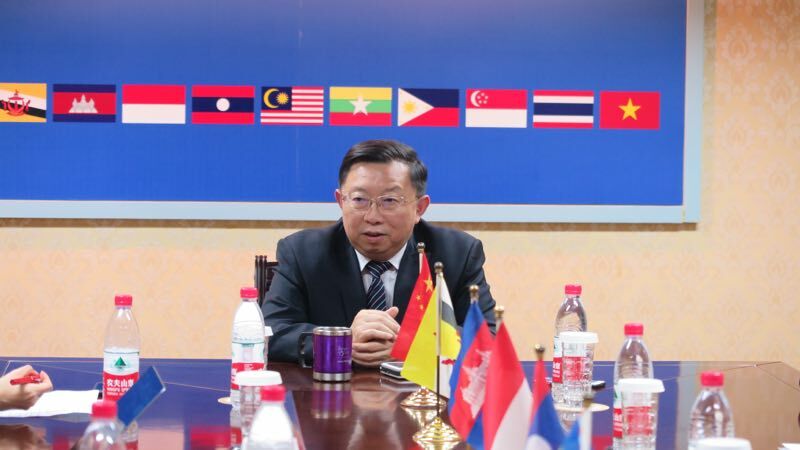 On 8th November 2018, in Beijing, Vice President of China-ASEAN Information Harbor Co., Ltd and the first General Manager of Cambodia Branch, Inner Mongolia King Deer Cashmere Co., Ltd paid a visit to CABC and communicated with Xu Ningning about Chinese enterprises entering ASEAN. 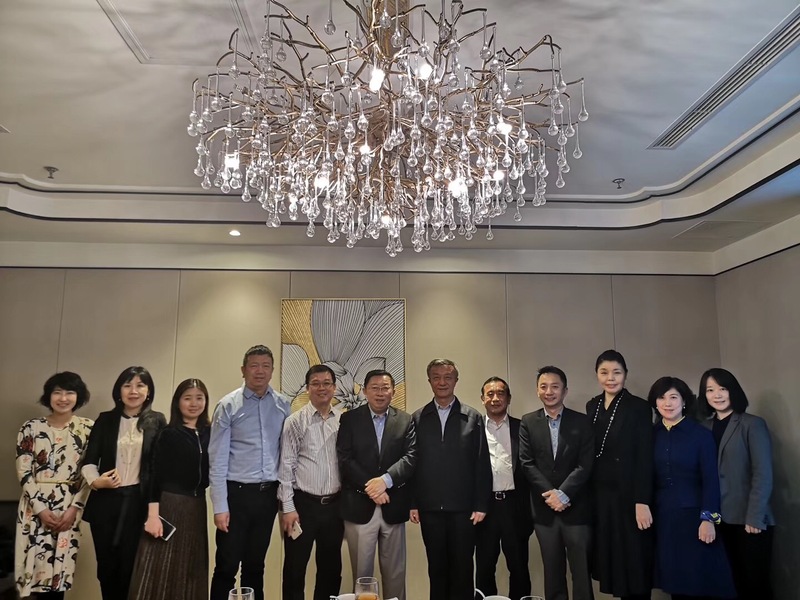 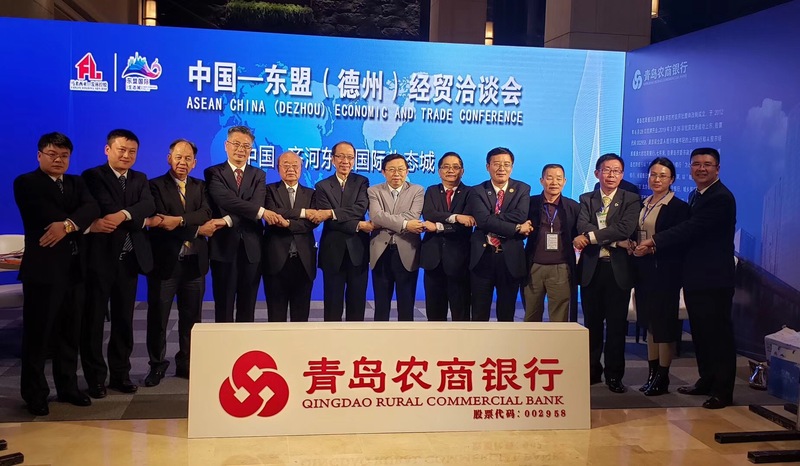 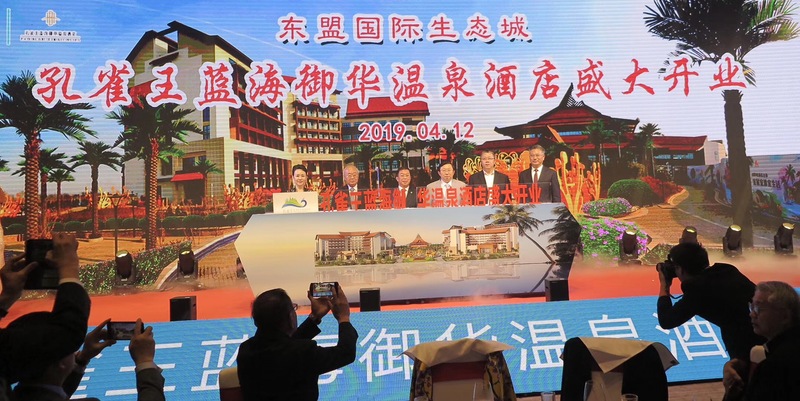 China-ASEAN Information Harbor Co., Ltd is a platform-type information technology company which was approved by the State Council. 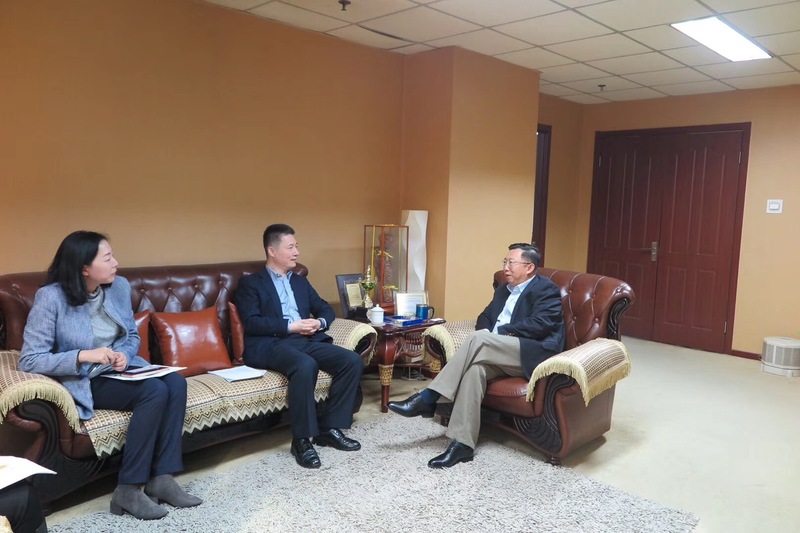 Inner Mongolia King Deer Cashmere Co., Ltd is among the first batch of national key leading enterprises of agricultural industrialization.